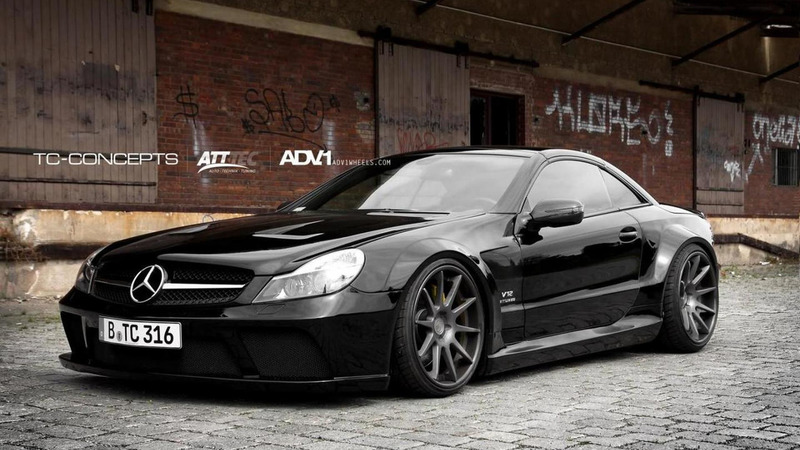 If you've always wanted a Mercedes SL65 AMG Black Series with a folding roof, TC-Concepts has your car. The company took a standard SL65 and added a Black Series body kit with a new grille, modified bumpers, and massive fender flares. For good measure, they also threw in 20-inch ADV1 'Deep Concave Series' wheels and a heavily revised interior. Under the hood, TC-Concepts modified the twin-turbo 6.0-liter V12 engine to produce 700 PS (515 kW / 690 bhp) which is 30 PS (22 kW / 30 bhp) more than the Black Series. 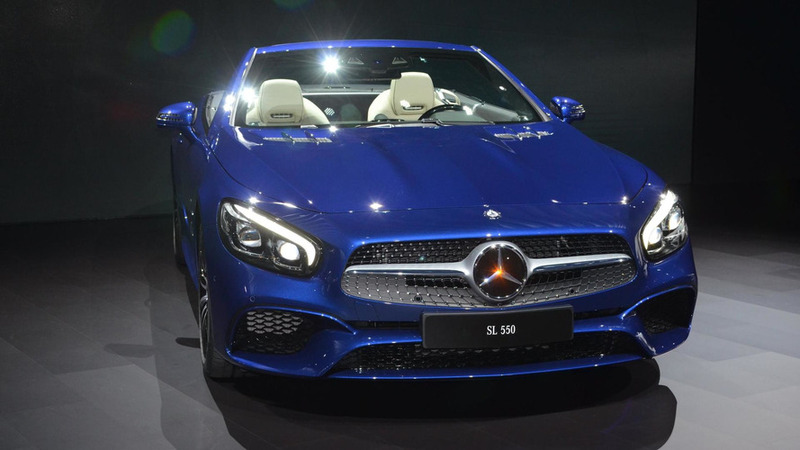 While no performance specifications were released, the Black Series accelerates from 0-100 km/h in 3.8 seconds and has a top speed of 320 km/h (199 mph).